Precious Metals have been used to create beautiful pieces of jewelry that makes a perfect gift for you and your loved ones. But have you ever thought about what precious metals makes them so precious that we love to keep them with us forever? Let’s take a look. 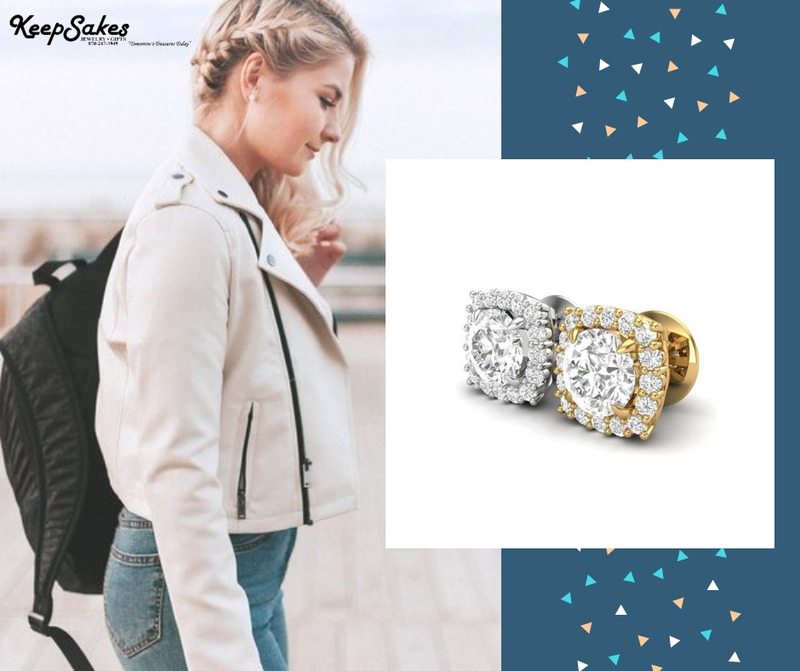 White gold is a sought after precious metal for engagement rings, both due to its beauty and because it is a less expensive alternative to platinum. This precious metal is beloved for its gleaming white finish that makes diamonds truly dazzle. White gold is the most popular precious metal for engagement ring settings because it beautifully complements the shiny white sparkle of a centre diamond. White gold is available up to 21 karats. Most engagement rings are 14k or 18k. This gorgeous precious metal looks lovely against any colored gemstones. White gold bridal jewelry is increasingly popular now a day. Yellow Gold is known for its beauty and versatility, gold is the classic setting for most jewelry. Unlike some metals, gold retains a beautiful luster. The ‘original’ gold, and many still feel the best, is yellow gold, normally an alloy including silver, copper and zinc to strengthen the metal and enhance the yellow sheen. 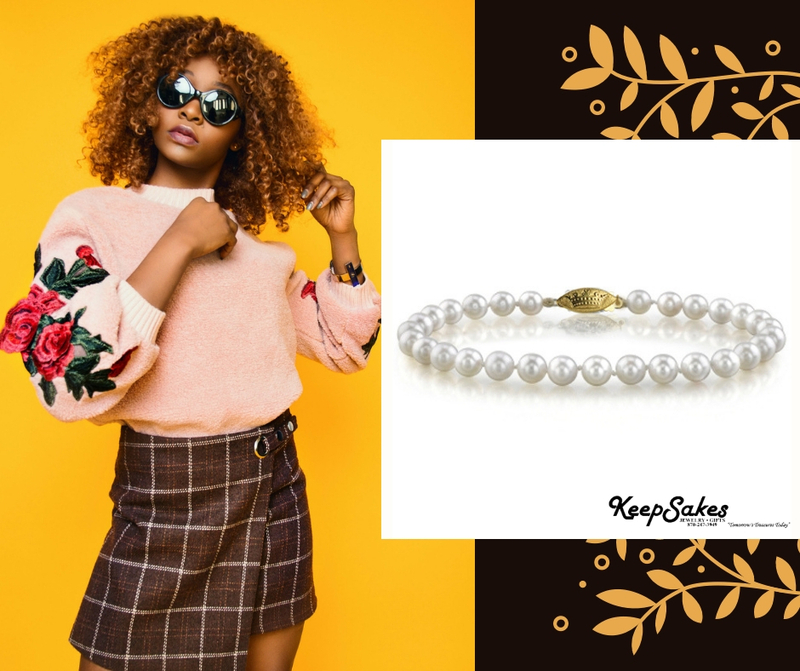 It is the metal of choice of traditionalists, by people preferring the warmer color with their skin tone, and for its contrast with precious stones and other metals. Gold is historically the most popular choice for wedding bands and other jewelry. Rose gold, also known as pink or red gold, was very popular in Russia at the beginning of the 19th Century. It is a gold and copper alloy that is increasing in popularity now as well and is commonly used for rings, pendants and bracelets amongst other jewelry pieces. The difference between red, rose, and pink gold is the copper content. With higher copper content, the red coloration grows stronger. 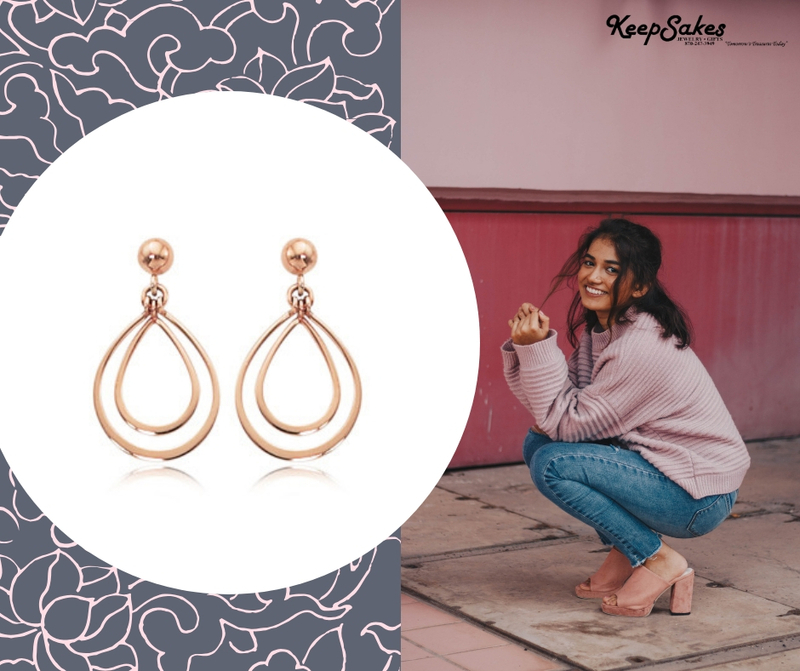 Pink gold has the least amount of copper and subsequently the lowest amount of coloration in the gold; this is followed by rose gold and then red gold with the highest copper content. The most common karat of rose gold is 14k, but it can go up to 22k which is also known as crown gold. The everlasting popularity of platinum is due to its purity, color, strength and prestige. As gorgeous as platinum is, it’s not all about looks. 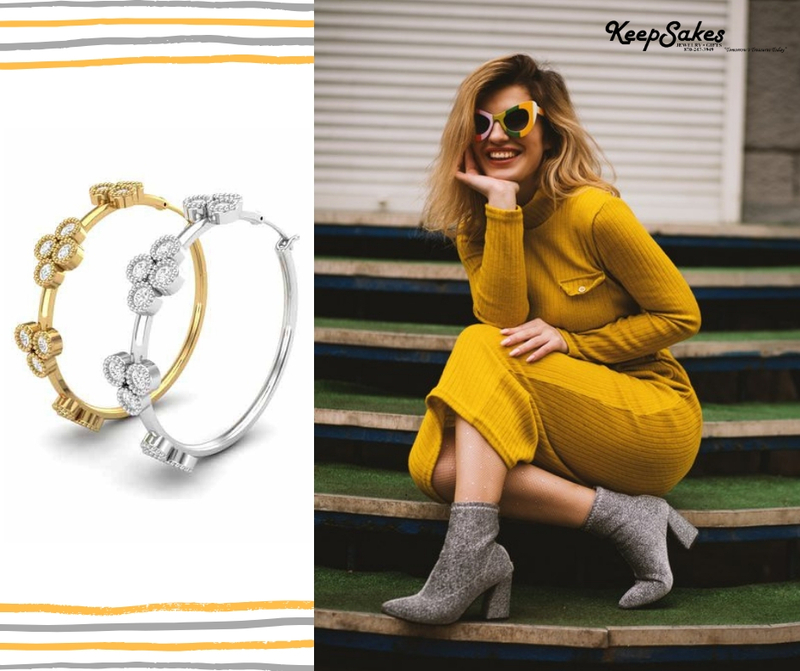 Many of us veer towards this metal because of its hardness and resistance to tarnishing, making it a practical and glamorous metal for everyday jewelry. Platinum is a great choice for engagement rings and wedding bands as well because it won’t change its color or fade. Its incredible density and weight make it more durable than other metals and provides assurance in value. Platinum holds precious stones firmly and securely. But, platinum does not wear away and decrease its volume, unlike other metals. Over time, platinum develops a natural patina that many people prefer over a higher polished appearance. Platinum is the rarest and most expensive of the popular precious metals.